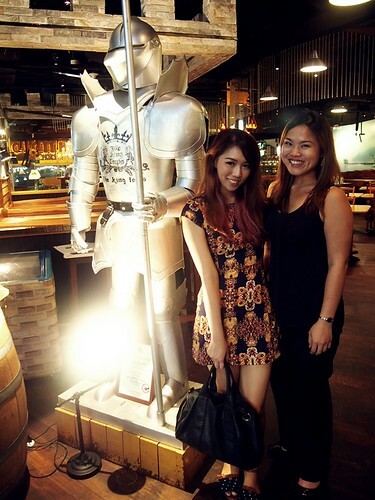 SHENNYYANG - Singapore's Lifestyle & Travel Blogger: The King Louis + GIVEAWAY WORTH $200 &more! 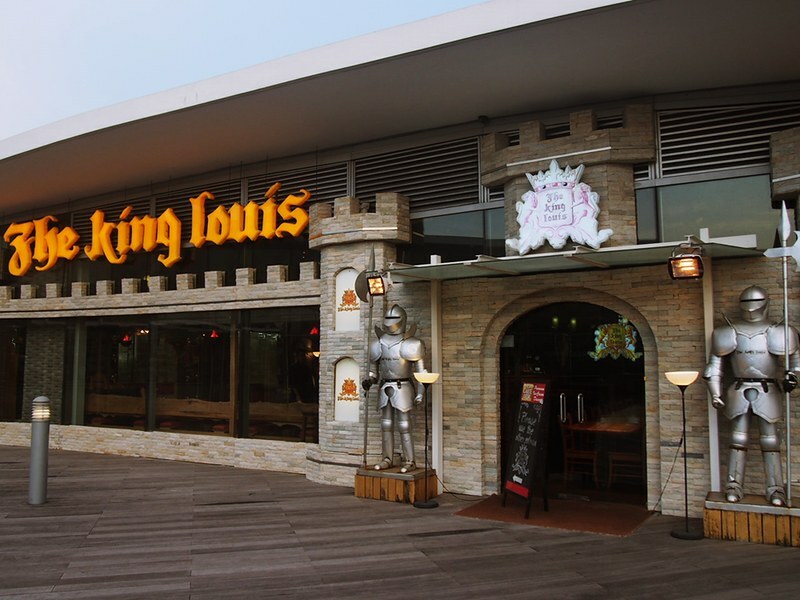 The King Louis + GIVEAWAY WORTH $200 &more! 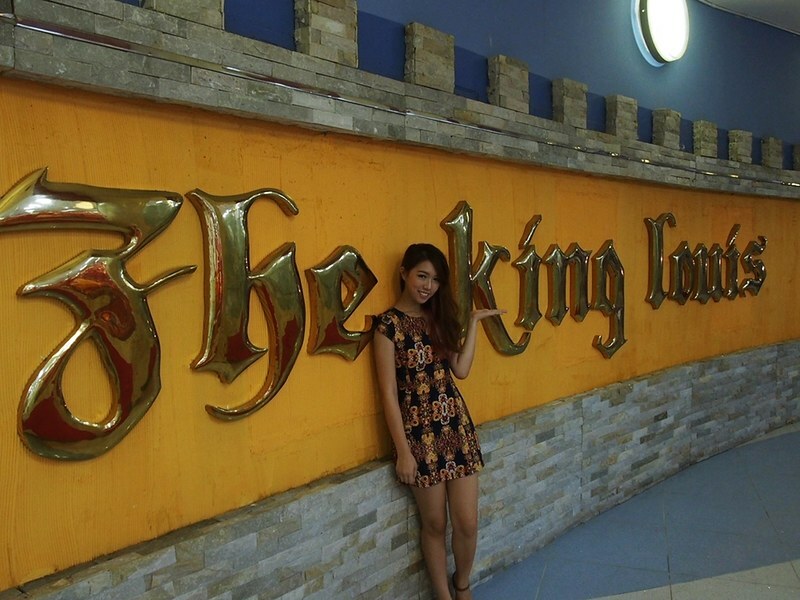 Last week, I was invited for a food tasting session at The King Louis! It is located right beside Daiso in Vivo City! 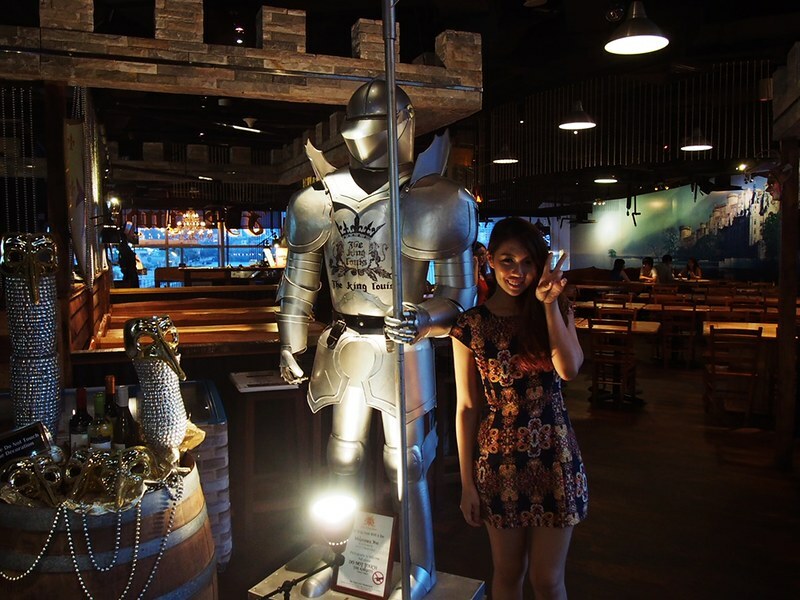 Knights all around surrounding the restaurant! 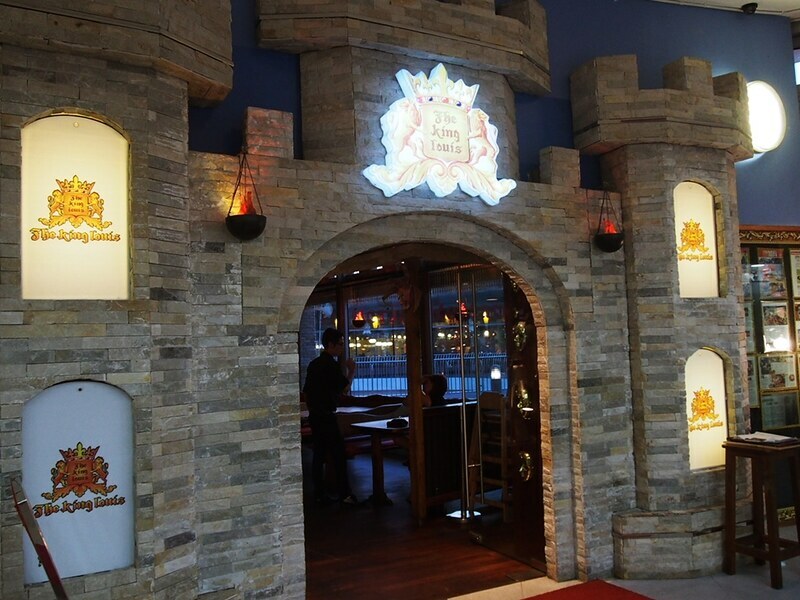 As the restaurant's name - The King Louis suggests, people FEAST LIKE KINGS over here! 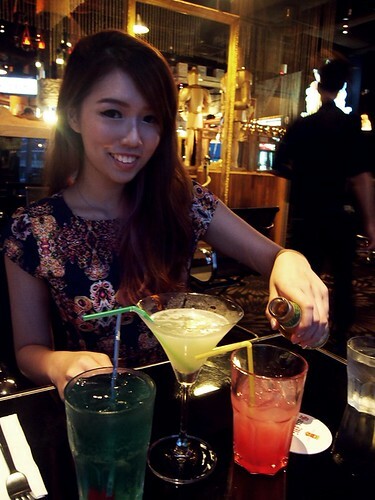 First up, we had our Cocktail drinks!! 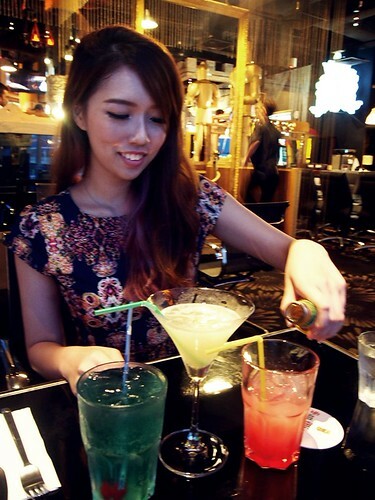 The 'Something Special' drink is kinda sweeter than the other two because instead of involving hard liquor like Rum etc, it uses Somersby! 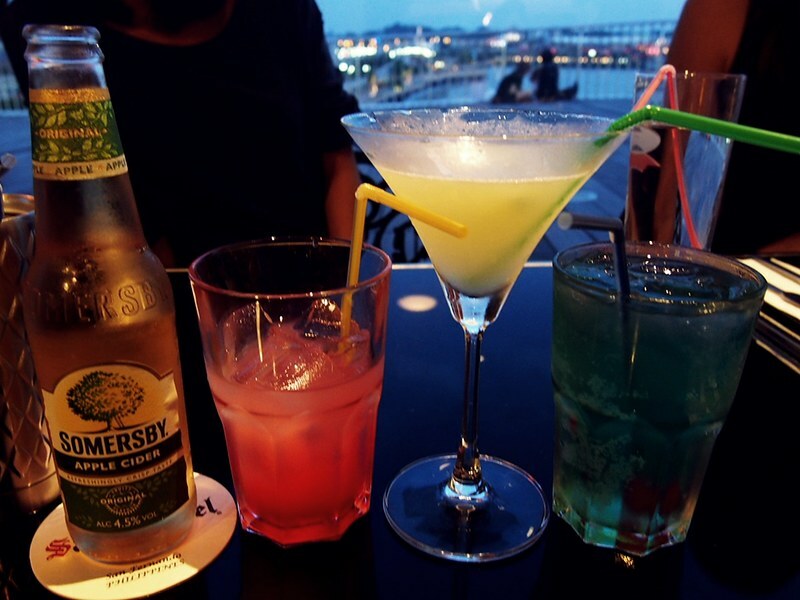 So all you need to do is to pour the Somersby into the pink drink! Our soups were served next! 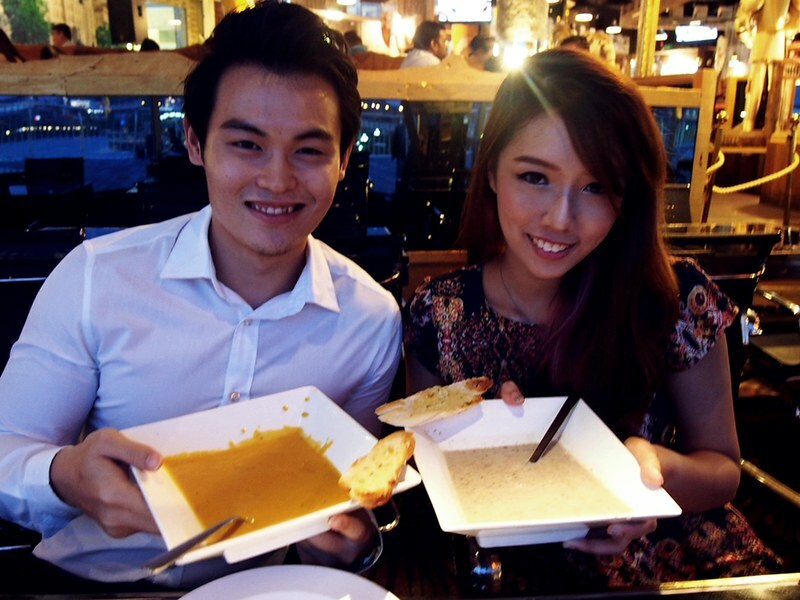 Signature Mushroom Soup - $8.90 Pumpkin Soup - $7.90 I am a fan of Mushroom Soup as well as Garlic Bread and the ones from The King Louis did not disappoint at all! Besides, the portion was HUGE. A very satisfying start to the feast!! Teriyaki Chicken Salad - $13.80 I rarely order salad whenever I am dining but this is sooo yummy you got to order it if you're here! 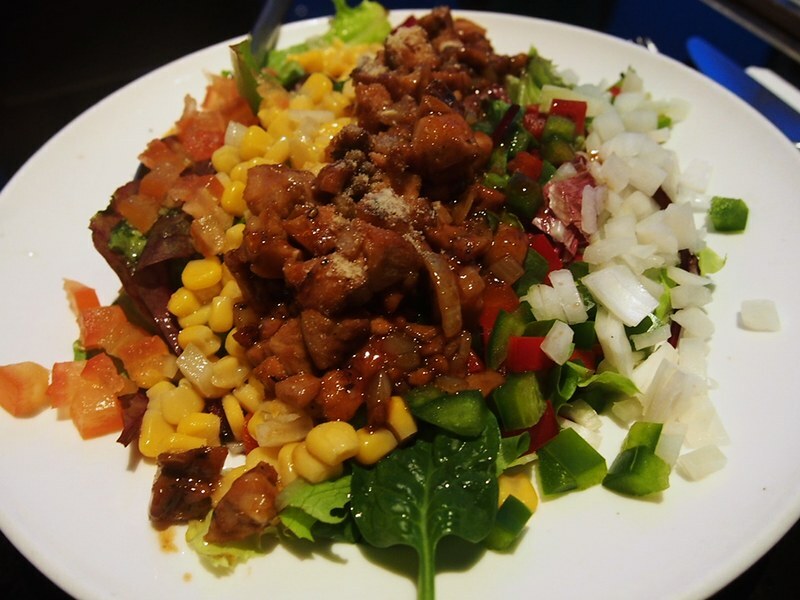 It consists of fresh garden salad, grilled chicken breast meat topped with teriyaki sauce and parmesan cheese! And our main course was finally served. I know that the portion gonna be huge.. but I didn't expect it to be THIS HUGE. All of us went @. @ because we were almost 3/4 full by then! 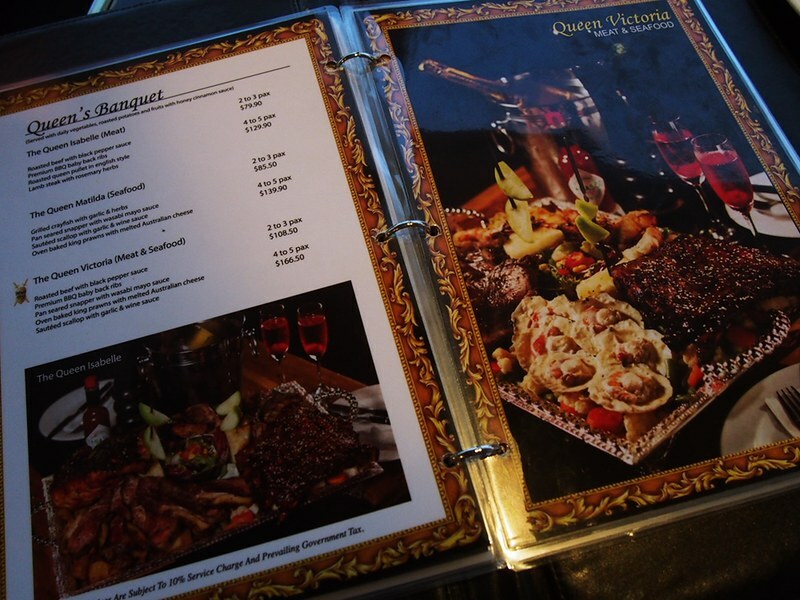 The Queen Victoria 4-5 pax (Meat & Seafood) - $166.50 The Queen Victoria comprises of Roasted Beef with black pepper sauce, Premium BBQ baby back ribs, Pan Seared Snapper with wasabi mayo sauce, Oven Baked King Prawns with Melted Australian Cheese, Sauteed Scallop with garlic & wine sauce. I really honestly highly recommend this when you're here to feast with your friends! 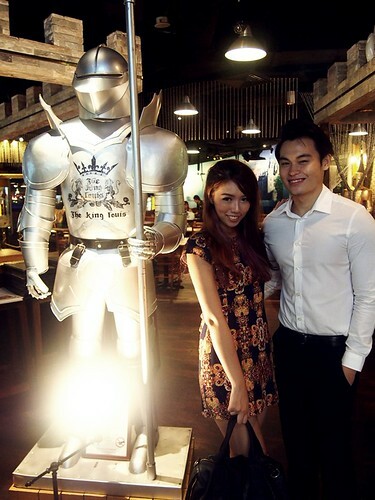 2-3pax option is also available and many other feasts include the Kings Banquet! Another thing I really liked is how thoughtful they looked out for our nutritional needs, like they have the potatoes for our carbohydrates, veggie/fruits for the fibre and meat for the protein all within this banquet! How meticulous! 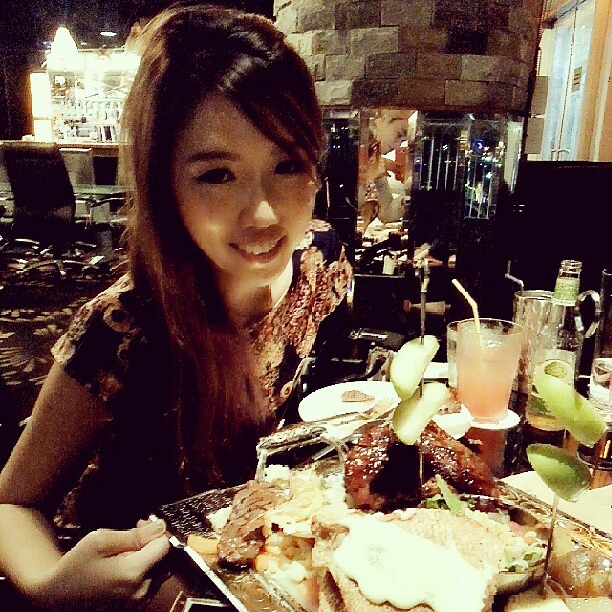 :) Anyway, my favourite would be the PREMIUM BBQ BABY BACK RIBS! It was sooooo good!!!! Apples in Honey Cinnamon sauce! All lovey dovey with Jj hahaha. We were all too full to finish our food and had ALOT of leftover but no worries here because The King Louis offers 'Dapao' (takeaway) service as well! I brought home the food for my mummy to try and she agreed the ribs was the best!! Current Promotions at The King Louis: 1) LUNCH EXPRESS MENU On weekdays 12-3pm, order a Main Course Set and enjoy Complimentary Dessert + Soup + Drink! 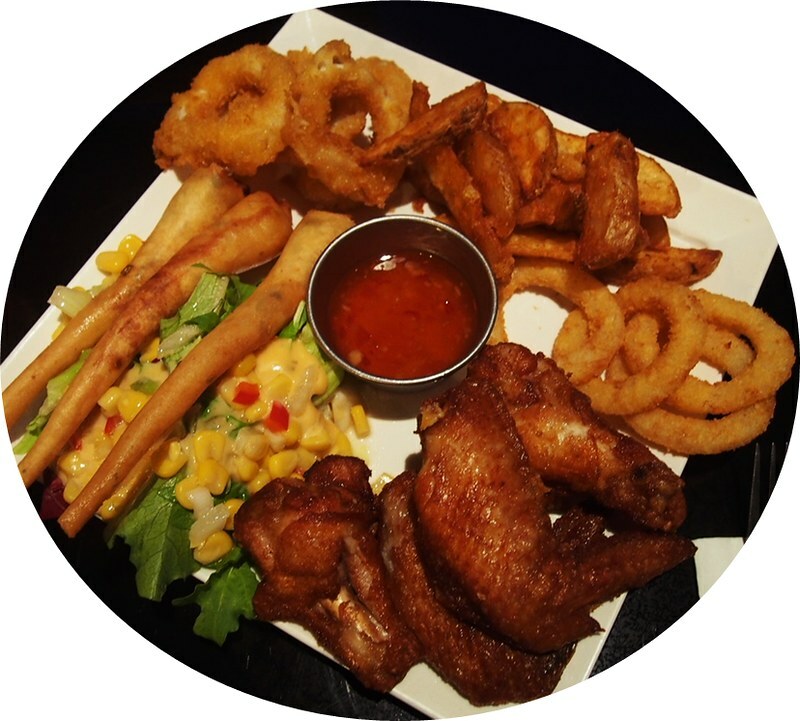 2) BUY 2 GET 1 FREE From Monday-Thursdays, get a free main course with every 2 purchases! And now.... *drumsroll* it's time for GIVEAWAY!! Wanna feast like a king just like how I did? Here's your chance to do so! 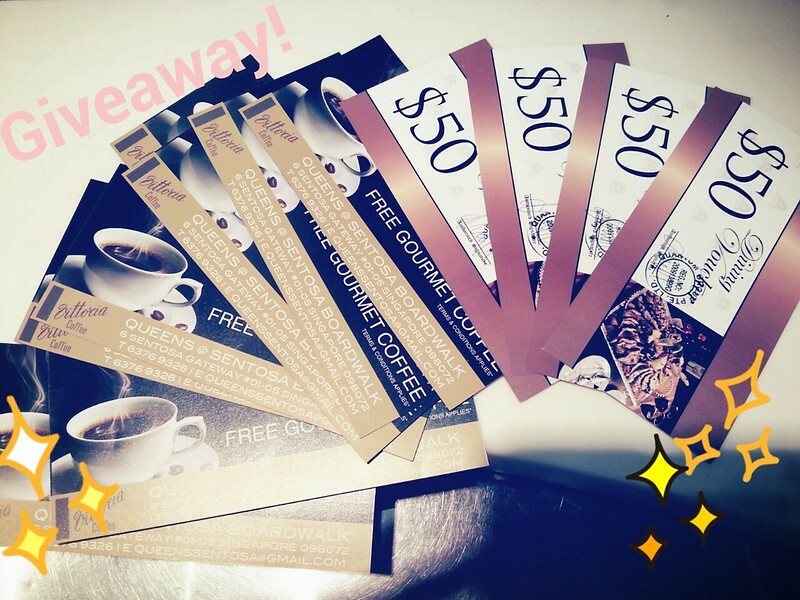 I will be giving away a $200 The King Louis Voucher + 4 Pairs of Free Gourmet Coffee Vouchers at QUEENS!! There'll be 4 winners because I believe the more the merrier lol. 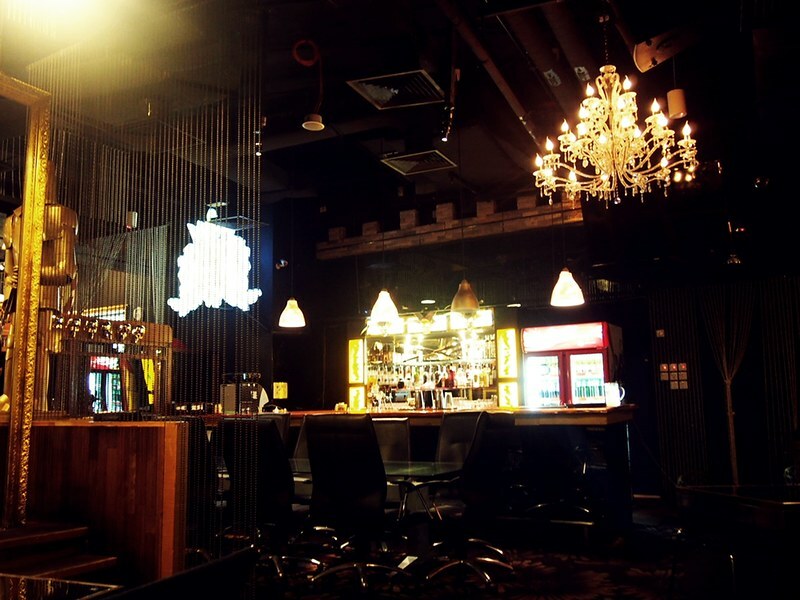 Meaning EACH WINNER will be entitled to a $50 The King Louis Voucher + 1 Pair of Free Gourmet Coffee Voucher at QUEENS. All you have to do is to leave a comment on this blogpost together with your email address!! Easy Peasy! Alternatively, you can leave a comment on my instagram picture (@shennyyang) so that I can contact you for your email address! :D Giveaway contest ends on 14th July 2013 (Sunday)! I'm interested to win the giveaway for the vouchers! Hello! 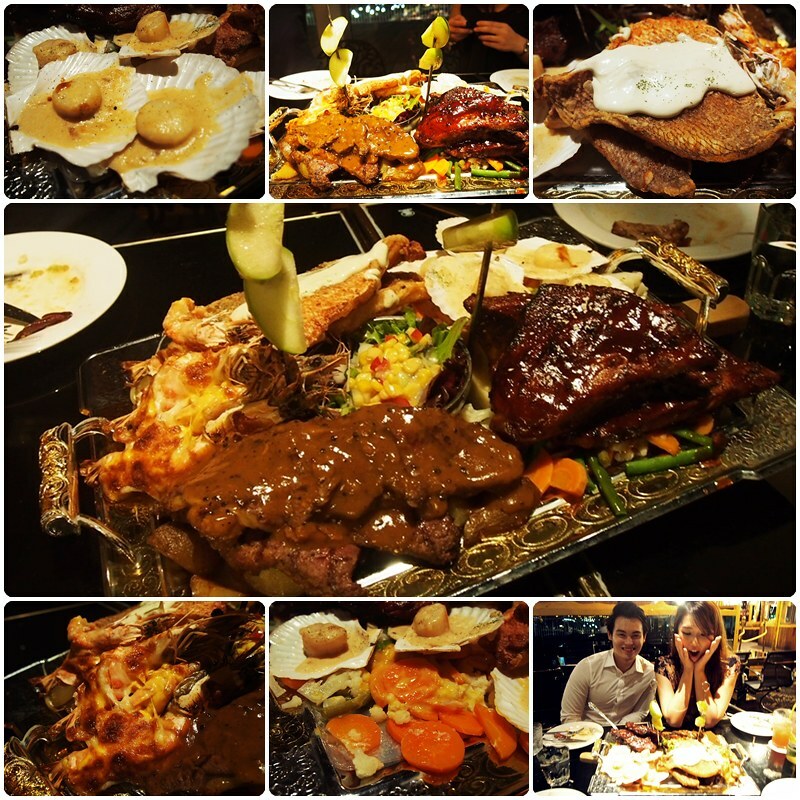 Awesome post about the food at King Louis Grill & Bar and making me salivating! any tips from your sis how she slim down? she looked so much slimmer as compared to 1 to 2years ago. Hello! I would like to win this! The food looks soo delicious in the pics! 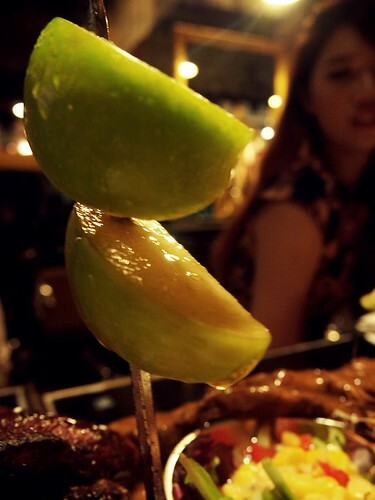 Really hope to try them soon^^ slurp! Hoped to win =P The blog post you have put up looks sooo tempting!!! 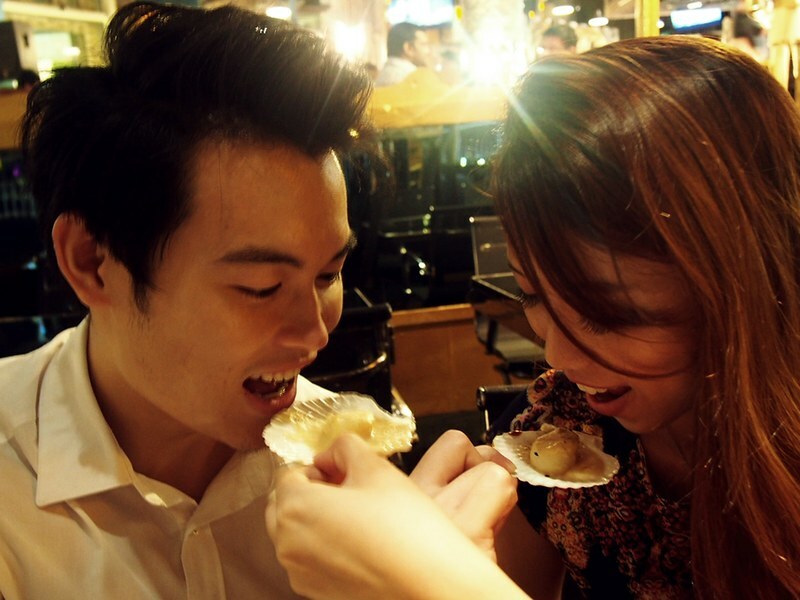 The food looks awesome!Hope i will be the lucky one to win the vouchers. I wish to win the tickets so I can bring my bf there too :)) Thanks! 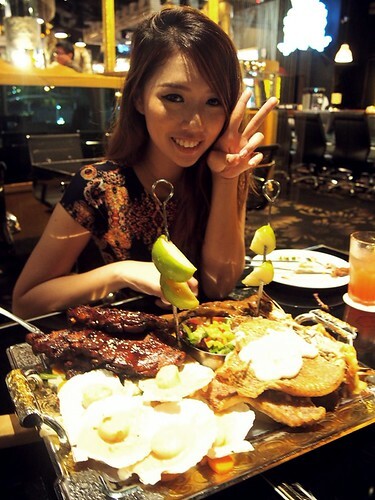 Wah the food looks really yummy!! 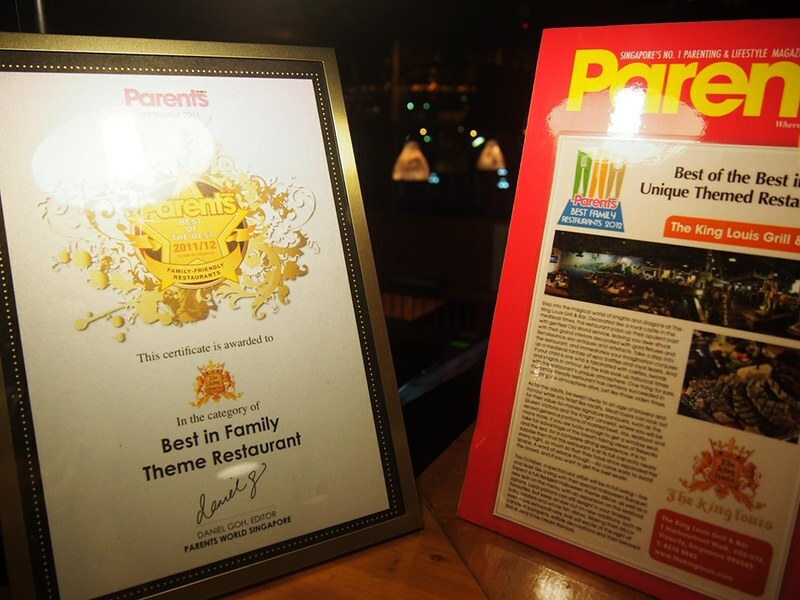 Would love to bring my family of big eaters there! Give me the vouchers omg ! 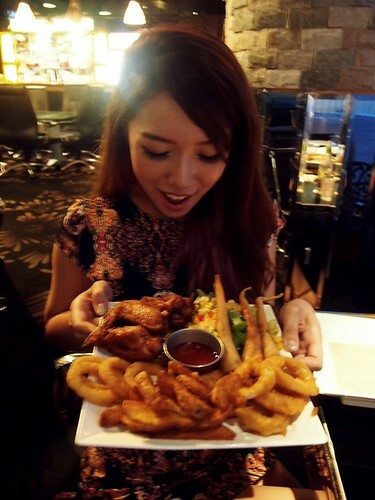 I cannot tahan already ........ so hungry !!! 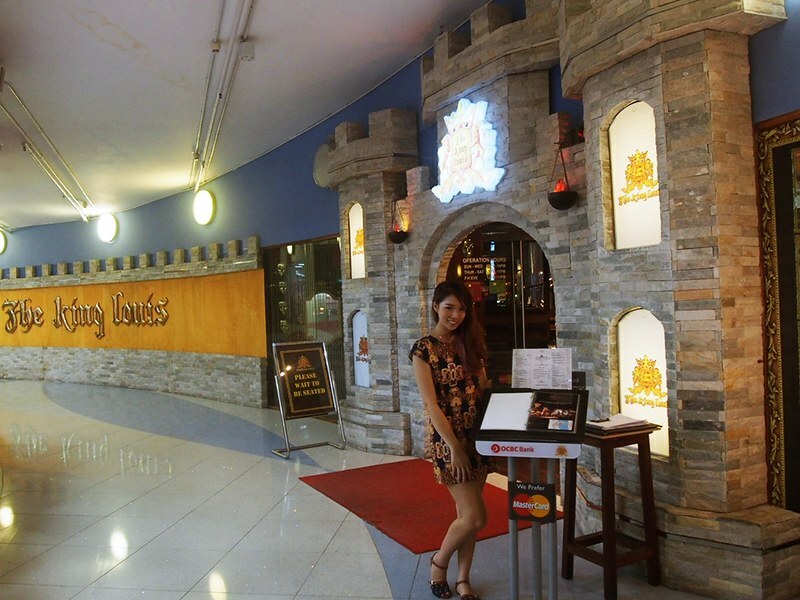 I am a fan of Mushroom soup too but yet to visit The King Louis. Love to try it out as I can't stop drooling after reading your awesome and interesting review. Please check your mailbox as I've emailed you guys! 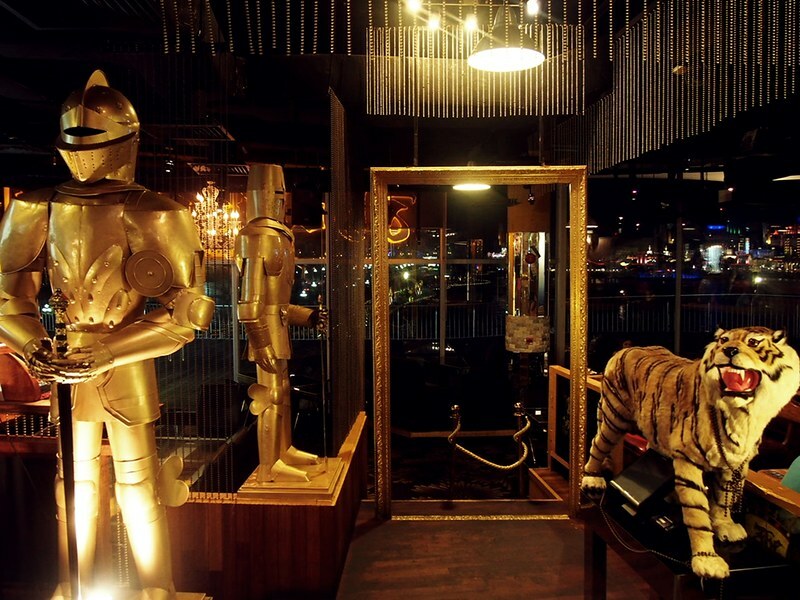 hope to win the king and grill voucher for my anniversary as i love trying out awesome food and most importantly i like the romantic ambiance. 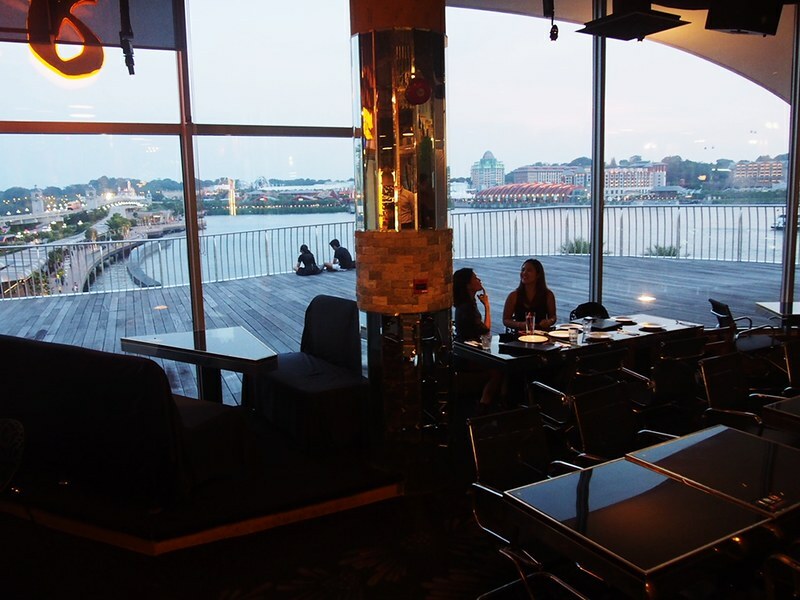 Who dont love romantic ambiance for dates eh. 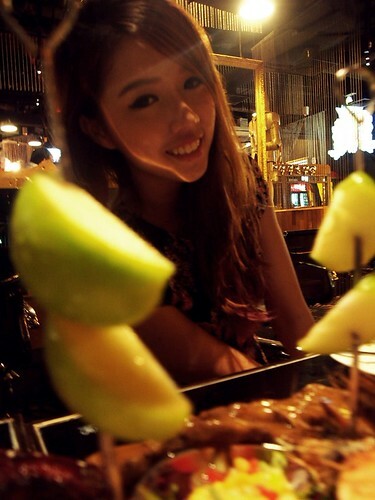 Cant wait to try out their awesome food even i am on a diet as good food are always worth gaining that pinch of fats !